the 2018 ORT America Annual Meeting! To the many supporters and lay leaders who joined us last month in Chicago, we say THANK YOU. Tom Alexander opened the day’s activities with a brilliant message of inclusion—in his view, the single most important recipe for community building. Inclusion is a value that Tom and his team embody in his Chicago-based start-up incubator, 1871, and that ORT embodies in the education it provides to 300,000 students from all walks of life every single day. 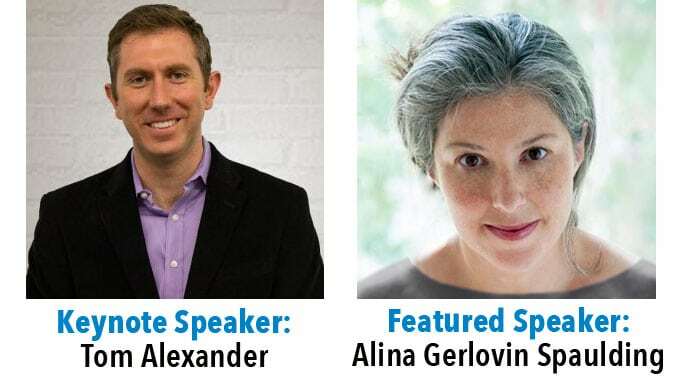 In our Creative Thinking 911 table discussion, you contributed constructive ideas about addressing a fundraising crisis utilizing your ORT experiences and your understanding of Philanthropy today. Via Skype, you listened to the ORT success stories of students at the Kfar Hassidim Youth Village and the ORT school in Mexico. You heard from World ORT President Conrad Giles about the remarkable growth our programs are undergoing in 37 countries around the world. 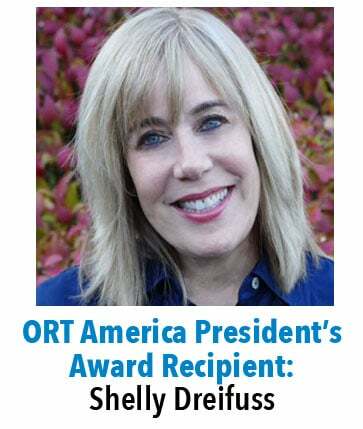 And you gave a standing ovation to the first recipient of the ORT America President’s Award, Shelly Dreifuss, who has been an active ORTist for a remarkable 36 (double chai) years, and shows no signs of slowing down. At ORT America, we aim high in our goals. Thanks to our dedicated and caring supporters, we can and will accomplish them to ensure ORT’s success now and for generations to come. Here is to a great year ahead. Please take a few minutes to complete our survey so we can get your feedback on the experience. We very much appreciate your input.